A Democrat will likely take second place, but which one is still unknown. Republican and 15-term incumbent Dana Rohrabacher, of Costa Mesa, easily secured first place with 34,074 votes (30.4 percent), as of Thursday evening. 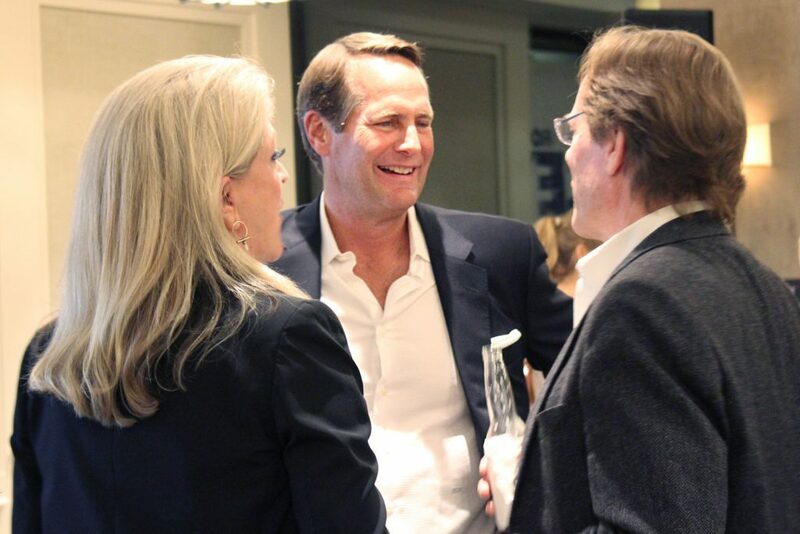 Democrats Hans Keirstead and Harley Rouda, both of Laguna Beach, are currently in second and third places respectively. On Wednesday, Keirstead led by a mere 45 votes, but by the Thursday 5 p.m. update he had widened that gap to a difference of 129 votes. 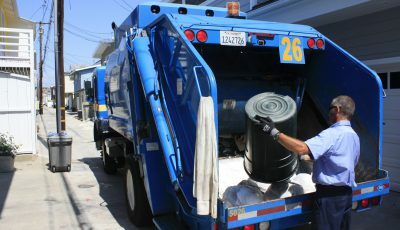 “I would love to be contrasted with Dana Rohrabacher in the general election,” Keirstead said Tuesday. The numbers may change each day until all of the paper and provisional ballots are counted. Final results are not expected anytime soon. Orange County Registrar of Voters Neal Kelley announced Wednesday morning that one-third of the county’s votes, or 188,488 ballots, had yet to be counted and that the process “will take weeks.” He could not confirm how many ballots originated in the 48th district. 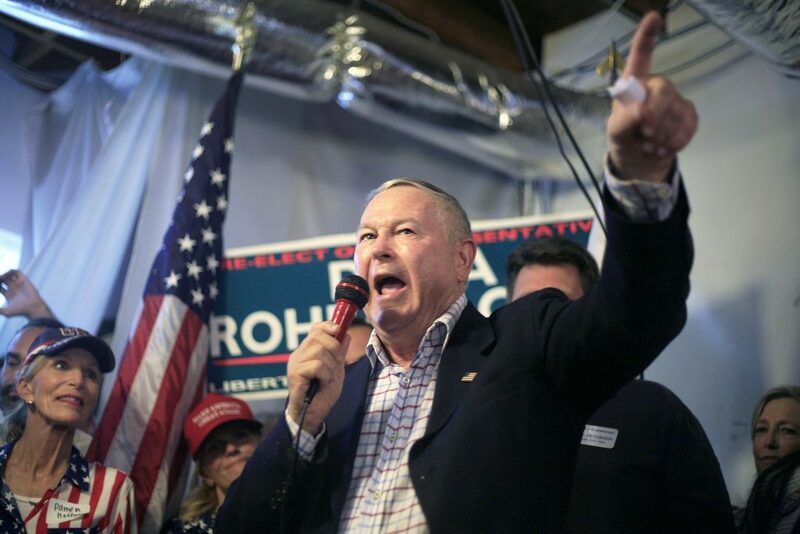 The vote counts will not affect Rohrabacher’s first place finish, who addressed his supporters at an event Tuesday night. “The fake news was wrong,” Rohrabacher proclaimed to loud cheers. 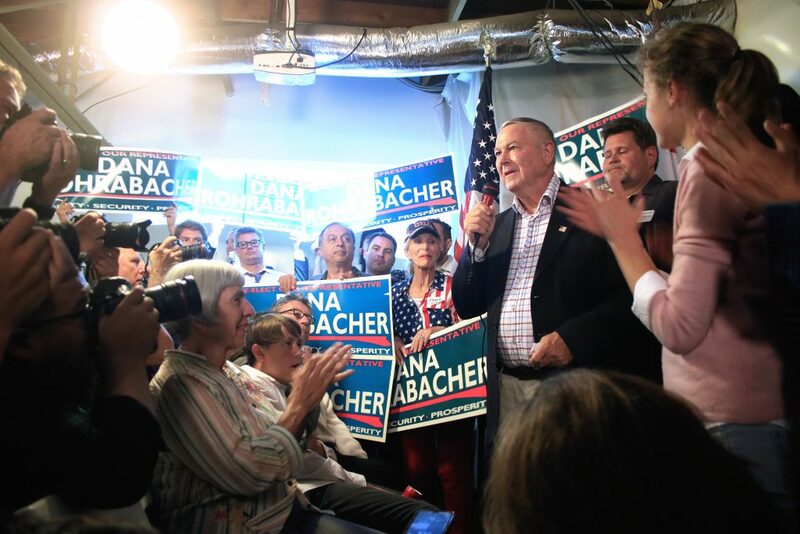 Republican incumbent Dana Rohrabacher gives a speech in front of an excited crowd during a primary election night event at his campaign headquarters in Costa Mesa on Tuesday. 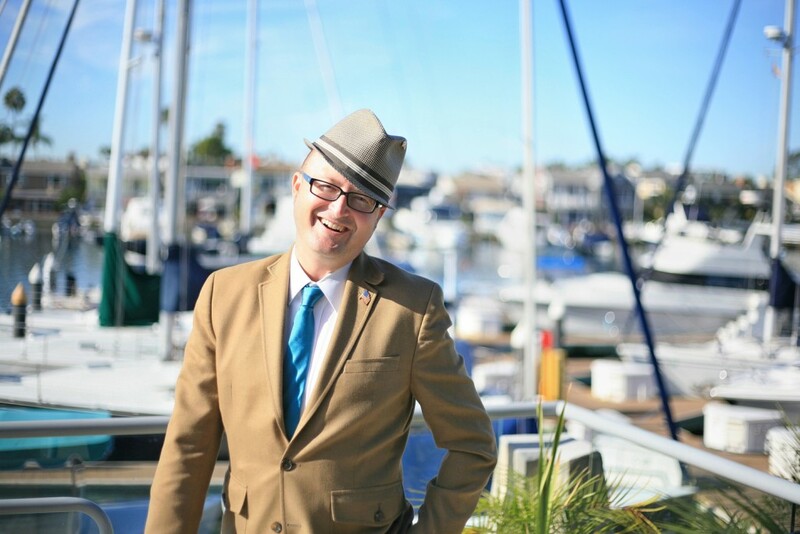 Despite those assertions, his opponent in November will almost certainly be either Kierstead or Rouda, while fellow Republican and former Rohrabacher aide Scott Baugh landed in fourth place with 16.1 percent. Baugh was thought to be a strong contender for second place with so many Democrats in the race. Baugh himself declared that a Blue Wave was nonexistent last week, but did not mention it when he conceded on Wednesday. “Looking ahead, it is vital to prevent the Democrats from re-taking the House. I endorse Dana Rohrabacher for re-election and I encourage the citizens of the 48th Congressional District to join me in voting for him in November,” he wrote in a statement on his Facebook page. 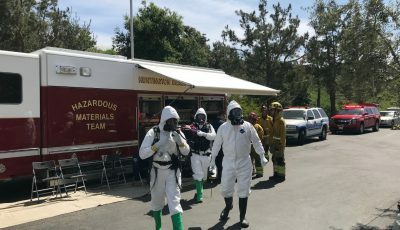 Baugh would not have been considered a threat to Democrats were it not for California’s “jungle” primary system, which allows the top-two vote getters in each race to proceed to the November ballot, regardless of party. With Keirstead and Rouda splitting the blue vote down the middle, Republicans saw an opportunity with Baugh to shutout Democrats entirely. Cable news channels buzzed about this possibility until Baugh’s fourth place finish was inevitable. The top-two system, put in place by voters in 2010, got a mixed reaction from voters on Tuesday night. Diana Sedlack, an NPP voter who volunteered for Rouda, said the top-two primary system seemed like a good idea when then-governor Arnold Schwarzenegger backed the measure. “I voted for it. I blame Arnold,” she said. As of the 5 p.m. Wednesday vote update, Keirstead and Rouda each held 17.2 percent of the vote. 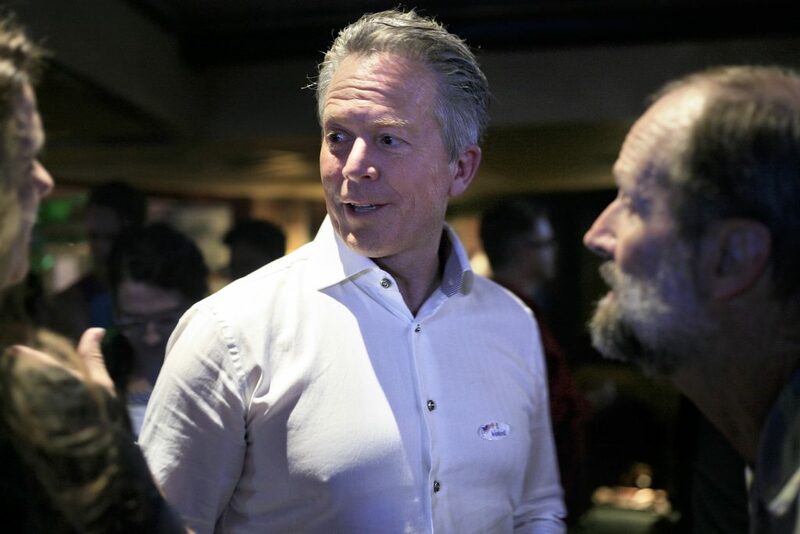 Votes are updated at ocvote.com each business day at 5 p.m.
On election night, Keirstead held an event at Muldoon’s Irish Pub in Newport Beach. He maintained the second place position for much of the night and spoke optimistically. Rouda hosted over 300 people at The Ranch in Laguna Beach and declared victory early Wednesday morning, when he led by 73 votes. His announcement came before the registrar announced the additional ballots, but Rouda still rallied his supporters after midnight. 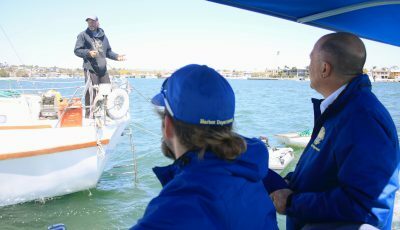 He told them that the next five months are critical for them to beat Rohrabacher and called for Democrats to come together. “You deserve better. Your families deserve better. Our country deserves better. Let’s start this Blue Wave right here in the 48th district,” he said to the crowd. He also released a statement. “They sent a truly resounding statement that they’re ready to say goodbye to the divisive and hateful politics of our failed incumbent Congressman and Donald Trump,” Rouda wrote in the message released early Wednesday morning. With vote tabulation expected to last several more days, no candidate camp can truly celebrate just yet. Democratic volunteer Jeffrey Johnson of Laguna Niguel said he was inspired to work on his campaign after meeting Rouda in December 2017. “People are energized by Harley, he’s knowledgeable, but also very reachable,” he said. Johnson hosted the first remote phone bank for Rouda at his house and knocked on hundreds of doors in the square mile around his house. “I had a very rewarding time,” he said, but cautioned that without a clear second place finisher, everyone must be patient. “I’d rather the numbers be right than wrong,” he said. 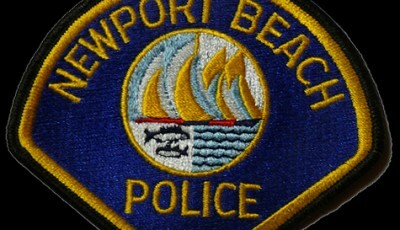 Voters also considered candidates for the 74th Assembly District race, District Attorney, and Orange County Sheriff, among many others. As of Thursday, in the 74th District, Huntington Beach Republican Incumbent Matthew Harper has a significant lead with 41.5 percent. Democrat Cottie Petrie-Norris of Laguna Beach follows with 28.1 percent. The District Attorney race is a close one as incumbent Tony Rackauckas leads with 39.4 percent and Todd Spitzer trails with 35.3 percent. Orange County Sheriff candidate Don Barnes maintains a safe lead with 50.6 percent while Duke Nguyen’s 30.0 has him in second place. 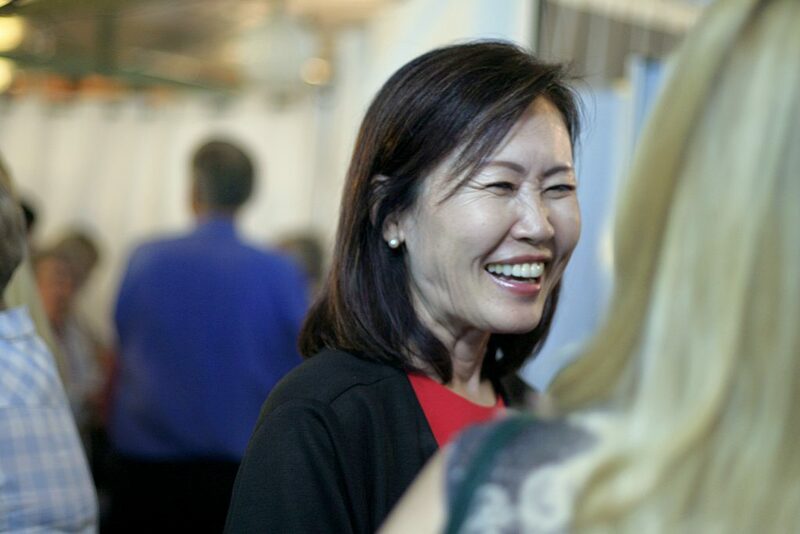 Orange County Supervisor for District 2 Republican incumbent Michelle Steel chats with guests at her fellow Republican Dana Rohrabacher’s event on Tuesday. Republican incumbent Michelle Steel has an untouchable lead with 63.6 percent of the votes. In the second spot is Democratic Brendon Perkins with 24.1. Tiffany Ackley of the Aliso Niguel Democratic Club and candidate for Aliso Viejo City Council said that no matter what happens, the 2018 primary was a message to conservatives. Republican incumbent Dana Rohrabacher speaks to a crowd at his Costa Mesa campaign headquarters Tuesday after most votes were counted and had him in a strong lead.